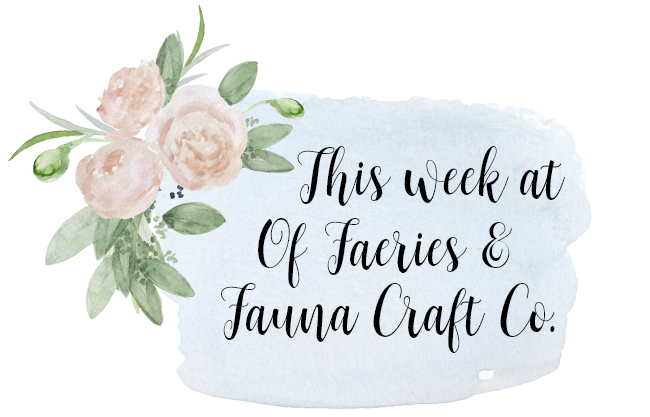 Waste Not Wednesday - 139 - Of Faeries & Fauna Craft Co.
My typical workday is in my craft room until dinner and then laptop in the evenings puttering online with the TV on. Unfortunately, I watched Tidying up and have used the Konmari method of folding for several years so I know it works. Why unfortunately? Because now I am only taking breaks from working on the back side of the blog to clean out clutter. What was I thinking? I hope your week has been more creative than mine. Thanks for joining in. Thank you so much for hosting Ladies and thank you Leanna for making my creation as one of the fabulous features for the week. Have a great week ahead to all. You’re more than welcome Mareliz. I have pinned it and will make sure to share it on my Social Media as well. 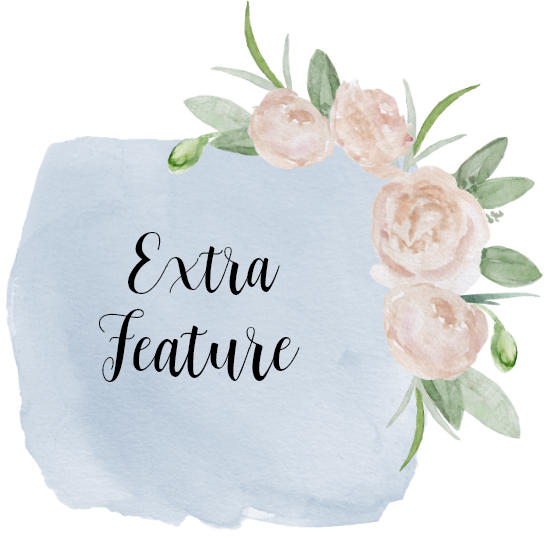 Wonderful features, Leanna… I’m a bit partial to Crissy’s rice heating bags. 😉 Thanks for hosting! Hope to see you at Homestyle this week! Hi Kristie. I am going to do my best. I hope you enjoy your week as well. Thank you for dropping in and linking. Thank you for being such a great party goer Debbie. Its both noticed and appreciated. Thanks for the party, Leanna. 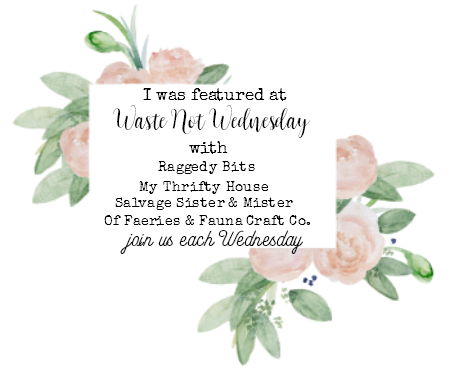 I’m excited to see my wreath featured. I’ll have to pop over to Sam’s blog to say thanks. I hope you have a wonderful week ahead. Thank you Beverly, your wreath is fun. Sam will appreciate it.